Providing continuous coverage, local or nationwide, where you need it most. With our nationwide 3G/4G high-speed data network, you’ll have fast access to more than just voice. Duo County Telephone has partnered with Bluegrass Cellular to bring our customers the most advanced wireless system available anywhere. Duo County and Bluegrass Cellular have the largest local calling network in the Lake Cumberland region. Duo County offers the latest smart phones, tablets, accessories and plans to suit your needs. 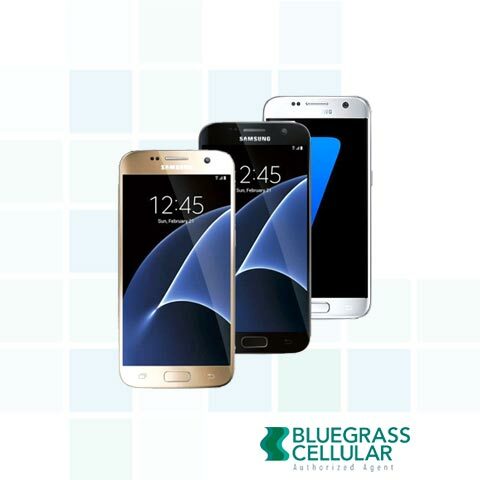 Stop by our Jamestown or Columbia customer service center to see the full product line-up and service plan offerings, or visit the Bluegrass Cellular website to learn more. #PAY to pay your bill. #BAL to check your accounty balance. #MOU to check your current Data/Text/Voice usage.